Jetstar Airways is the Qantas Group’s low-cost carrier. Launched in 2003, it has significantly grown its aircraft fleet and now carries 20 million customers to 38 domestic and international destinations across the Asia Pacific region. 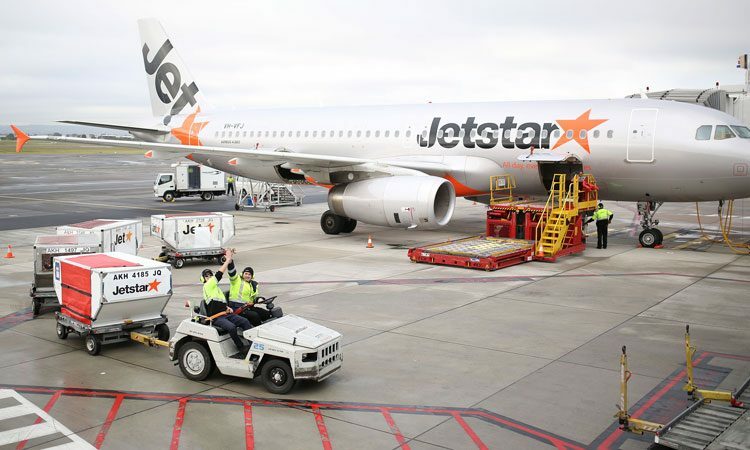 The ground handling environment is mixed with Jetstar self-handling in seven airports and using third-party ground handlers at the others. International Airport Review recently asked Jetstar’s Head of Ground Operations Todd Chapman his thoughts on how to optimise this mix. 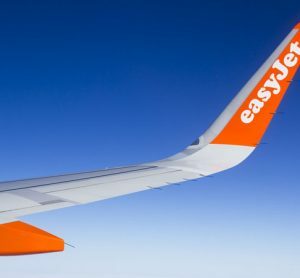 Created initially to compete with Virgin Blue, Jetstar has grown to be a major airline in the Asia Pacific region and also with the brand being shared across three Asian-based joint ventures. The original, Australian-based carrier has come a long way from its initial fleet of 14 Boeing 717s. It started flying to a handful of destinations and in the first year of operation it flew four million travellers. Fast forward just 13 years and Jetstar now operates a 77 aircraft fleet inclusive of A320s, A321s and Boeing 787s, and carries 20 million customers to 38 domestic and international destinations in the region. This leadership is measured through a number of tools created within Jetstar including the Lead Indicator Safety Oversight (LISO) tool and other data driven scorecard systems. This battery of tools allows the airline to benchmark the leadership at each airport, align leaders against strategic goals, and use metrics to align behaviour and energy. A good example of this is the focus on turn time performance rather than on chargeable or accountable delay codes. 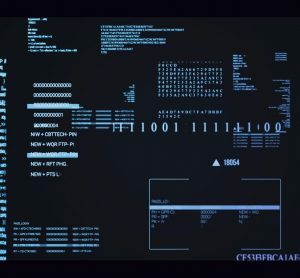 The airline had found that codes, which are invariably recorded by the airport team, were subject to skewing and self-interest. This in turn lead to angst and tensions with relationships with teams from other departments who felt that delays were all too often being incorrectly coded. By shifting to focus to turn time management it achieved a range of positive outcomes. Firstly, it motivates all departments to work together on an outcome that can only be achieved through team work. Secondly, it keeps every turnaround alive so even if the flight arrives late, there is still the opportunity to turn the aircraft within the minimum turn footprint and maintain energy. And finally, by taking all airports’ turn performance and communicating it back as a league table, it provides the opportunity to identity airports that have great leadership and have well organised, motivated staff. 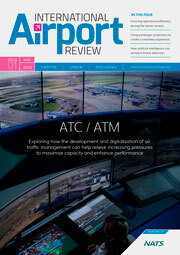 It also reveals airports that need further support or investment in their leadership. A core element of our engagement strategy is to treat the teams at the Jetstar airports and those from the third-party GHAs as part of the same family. To every extent possible this includes participation in reward and recognition programmes, access to career development opportunities and participation in the construction of change management plans. For a frontline worker, their access to information, sense of engagement with the brand and feedback and recognition for work done well should be equal across both Jetstar on GHA ports. This engagement deepens a sense of loyalty which also drives energy and a higher focus on diligence and care. Jetstar’s expectation of the third-party relationship is that they are faithful reflections of the brand. In an airline that has the capability to self-handle, the view is that you would only outsource and pay the margin if the ground handler provided equal, if not superior, quality to what you were able to provide yourself. Jetstar talks about examples during natural disasters or times of great need when the loyalty of their airport staff comes to the fore. A recent example was when a major cyclone struck the airport at the leisure destination of Hamilton Island. The response and support to the local ground handling team was overwhelming with all the ground handling community coming together to provide support, equipment and even somewhere to stay for the local ground handling team. Jetstar prides itself on driving this culture of care and support and this is nowhere more true than in the relationships across their insourced and outsourced ground operations teams. With the focus of the relation resting on each airport leader, the focus of the Jetstar management team has become to consider themselves as the Support Office. When asked, they say that all the action occurs at the airports – that’s where the customers are, the team is and where the aircraft and GSE is. The philosophy is that the Support Office exists to make the operation successful and has taken on a service approach to relationships, communication and decision-making. 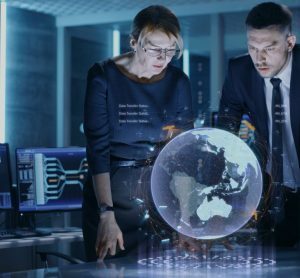 It also strives to take an inclusive approach to change management by involving frontline teams in procedural design, equipment changes or the roll-out of technology. 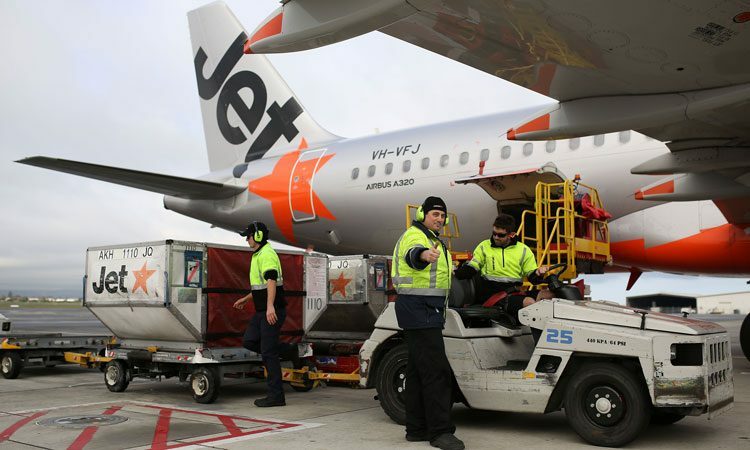 This inclusive approach has been a game-changer to relationships and has been particularly useful in helping third-party airports work more closely with the Jetstar airports. experience. This rich alignment around targeted behaviour is underpinned by a monthly performance scorecard that contains each airport’s results against the targets. This monthly cadence combined with a 30 minute conversation with the team in the Support Office provides each airport manager with a watertight understanding of where they are winning and where they need to improve. The scorecard based communication spine is designed to flow data-driven feedback all the way from the Ground Operations team in Melbourne to each airport across the network. 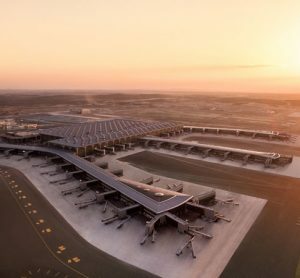 The strategy is by aligning all airports with a common, contractual understanding of the targets and then providing continuous feedback as to performance, it becomes akin to all 38 airport locations aligned around a single compass north. Todd Chapman started out training to be a pilot but after a few years he diverted to leadership roles on the ground. Following time with Ansett and Hazelton Airlines, Todd joined Qantas in 2000 in the Regional Airline Division and enjoyed a diverse career in all facets of the QantasLink business. He has subsequently worked in the Catering and Freight Divisions and is at present Head of Ground Operations in Qantas’ low-cost carrier Jetstar. Todd is passionate about driving quality change and transformation. He describes his leadership style as being data driven, systems based and relentlessly people focused.